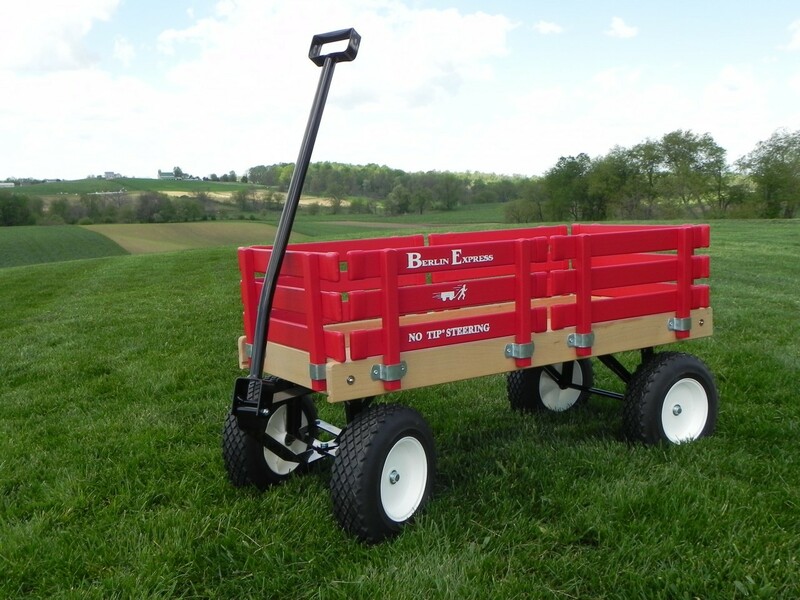 Amish Wagon Works: Wagons for Autumn! 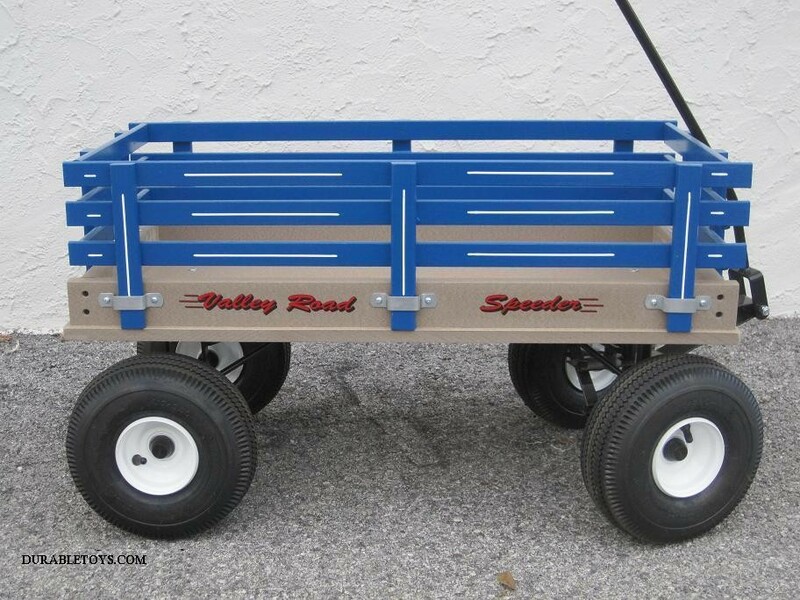 Order early to make sure the Amish shops can get your wagons out for Fall Fun! 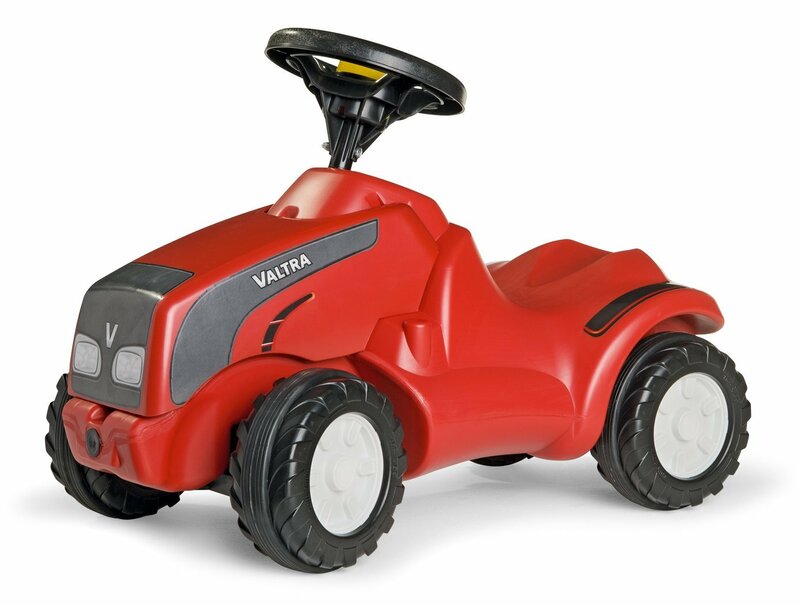 Why not take a look through our selection of wagons and toys for the perfect gift for that special person on your list. 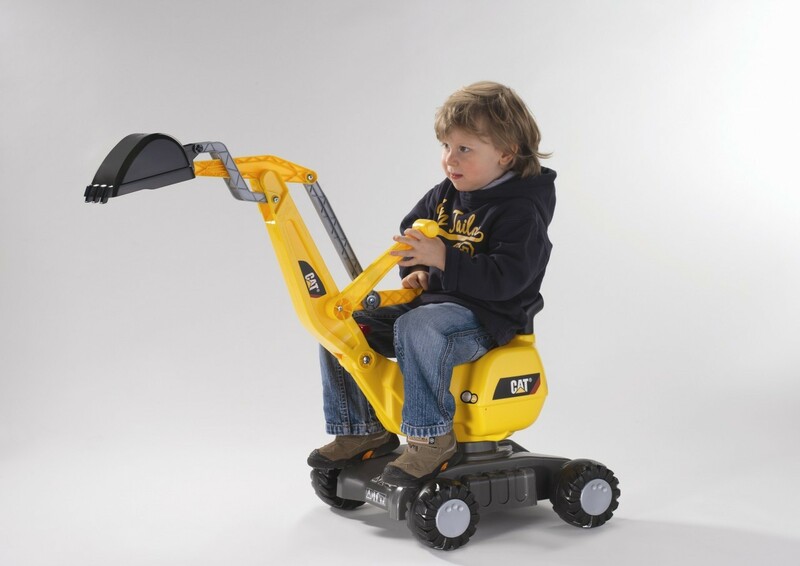 Take a look through the store today! Everything about Amish Wagons and Tricycles! 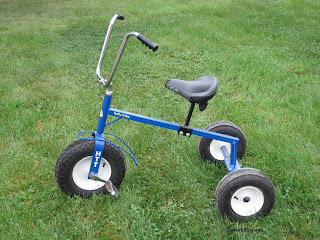 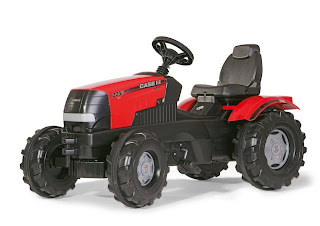 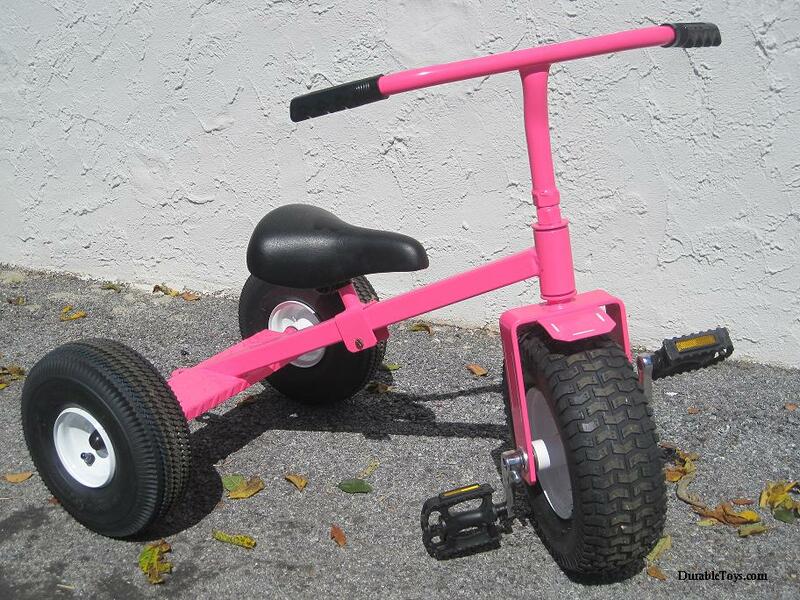 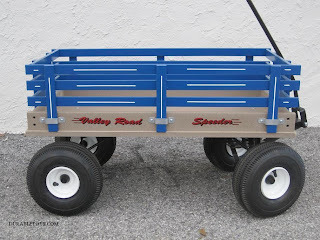 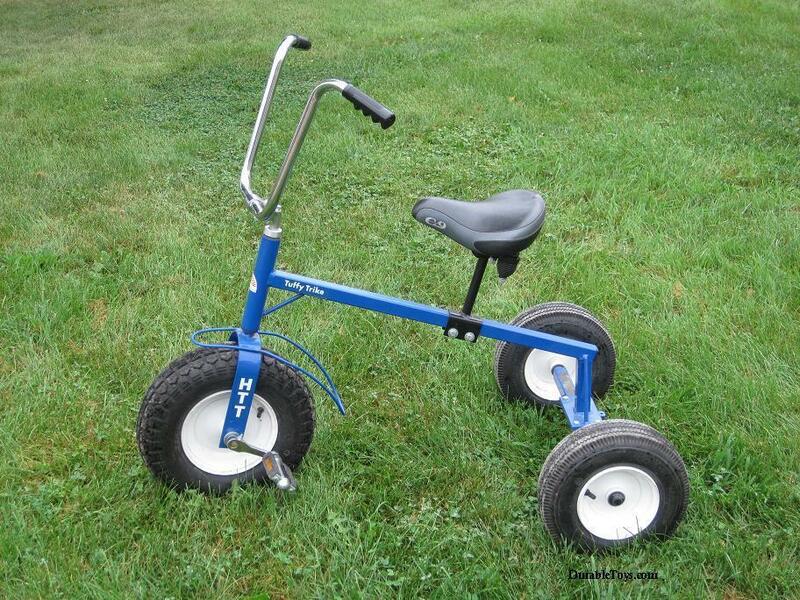 DurableToys.com has the largest selection of Amish children's wagons and accessories, and Amish tricycles and trike trailers available on the Web. Learn more about these unique American-made toys! Purchase These Durable Toys Here!